This page reveals the different ways in which types of igneous rock can be used. 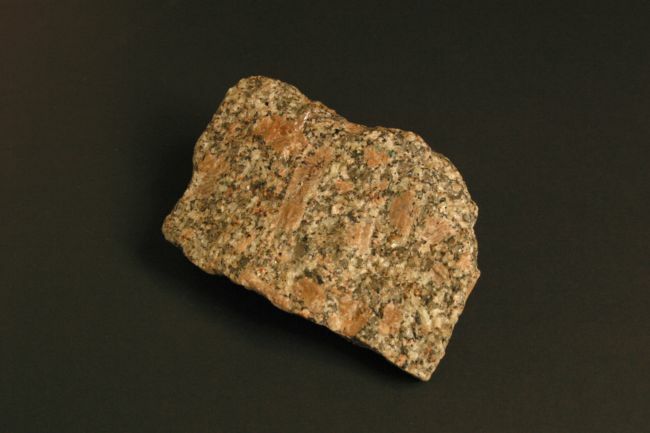 This is a hard igneous rock made up of clearly visible crystals of various minerals. Granite looks good when it is polished and because it is also a very hard rock, it is often used for the façades (fronts) of buildings, for expensive kitchen worktops and gravestones. 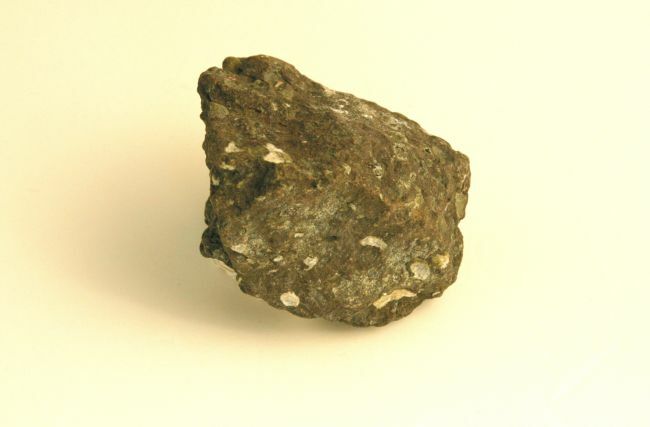 A dark-coloured, fine-grained rock. Basalt is one of the main rocks to form the oceanic crust (the part of the Earth's surface under the Ocean). When basaltic lava cools down it can form hexagonal columns such as seen in the Giants Causeway in Northern Ireland (see top right picture). Basalt can be a rich source of iron and it is commonly used as an ingredient of concrete. Pumice is formed in volcanic eruptions when gas is violently released from the still molten rock, creating a rock with thousands of tiny bubbles in it. Pumice is very light, so light in fact that it can sometimes float on water. 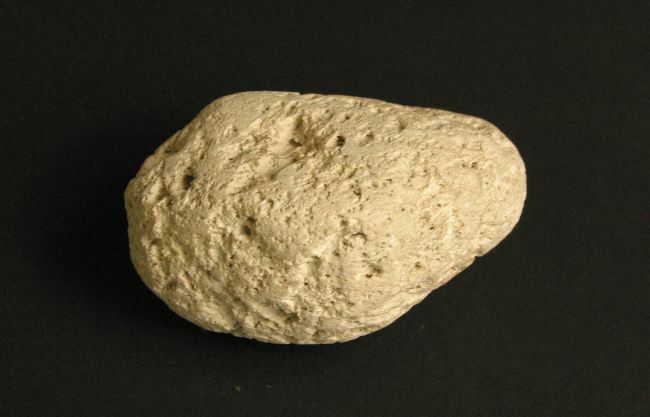 People often use pumice stones to remove dead skin from the bottom of their feet. It is also used in abrasive (harsh) cleaning products and as an ingredient in lightweight construction materials.